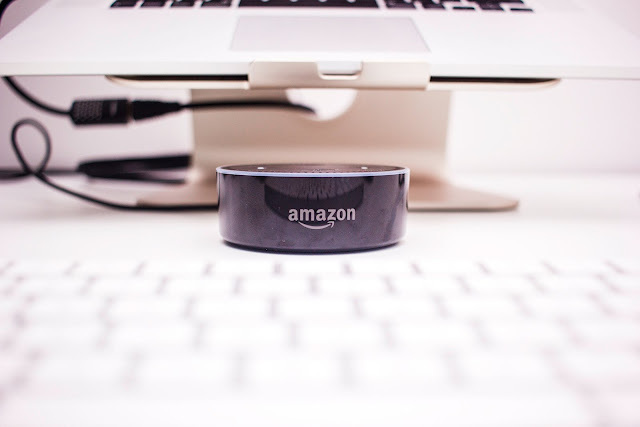 Home Trending Procurement Conversations: How is Amazon Business Impacting Supply Chains? Procurement Conversations: How is Amazon Business Impacting Supply Chains? Every week, the supply management experts at Source One sit down to share insights and offer their perspective on Procurement's emerging trends. These conversations are recorded, edited, and released as weekly installments of the Source One Podcast. Some conversations, however, can't fit into a single episode. That's why we're happy to announce our newest podcast series, Procurement Conversations. In this series, Source One's team of Procurement experts will offer an in-depth look at recent developments and paint a picture of what a career in supply management means to them. In our first episode, Source One's Senior Project Analysts Nick Harasymczuk and Jennifer Engel sit down to discuss Amazon's last eighteen months. This period has seen the eCommerce giant mature its Amazon Business offering and kick-off its search for a second North American headquarters. Split into three parts, the conversation opens with a discussion of Engel's time with Source One and concludes with some predictions for Amazon's coming months. Listen to Part 1 today. If you like what you hear, be sure to check back in throughout the week for Parts 2 and 3.